• Temperature 0 deg to 10 deg C • Up to 20% more energy efficient than the previous award winning EcoPro range! • New smartphone style touch sensitive control panel. • Stainless steel exterior, optional stainless steel/aluminium interior. • Ergonomically designed door & handle design for ease of opening & cleaning. • Sleek new modern aesthetics. • Robust construction & market leading capacity. • New thermal break & door heater. • Wall thickness reduces heat transfer & improves performance in hot kitchens. • Lockable castors as standard. 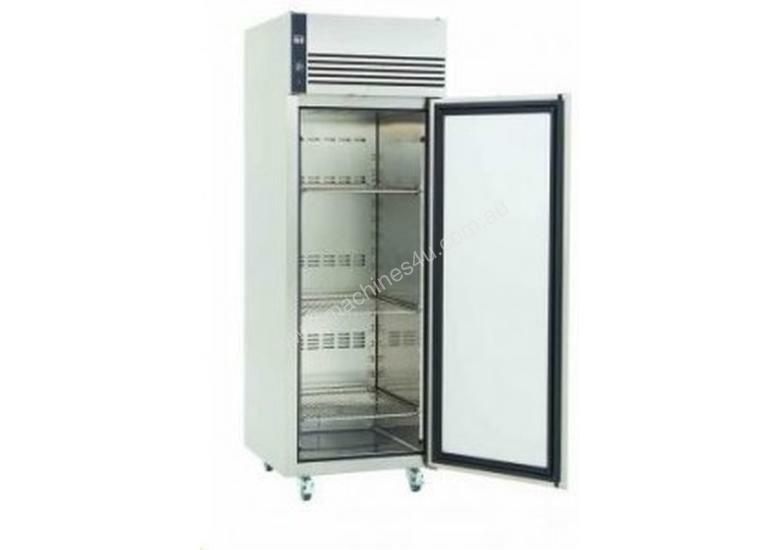 • Internal storage space is maximised to ensure customers get more freezer for your money. • Operates efficiently in ambients up to 43°C (ISO Climate Class 5). • 3 x 2/1 GN shelves.